Don’t be fooled by these “You must sign up now or miss out on a great deal”, or “I can only keep this discounted price if you sign on the dotted line now” tactic. These tactics are designed to not give you time to look at their competition, and for you to do a fair comparison. The so called price reduction or a free dishwasher is already built into the price. If it is a genuine sale, there is no reason why you should not be able to get the discounted price the next day. There is already enough stress to deal with when getting a kitchen design and quote, so don’t let yourself be bullied into making a decision you may regret. Remember, your decisions, financial and design wise, are permanent, and you will have to live with them for a long time. Most people only ever get a kitchen once or twice in their life, so the last thing you should be doing, is being pressured into a decision. 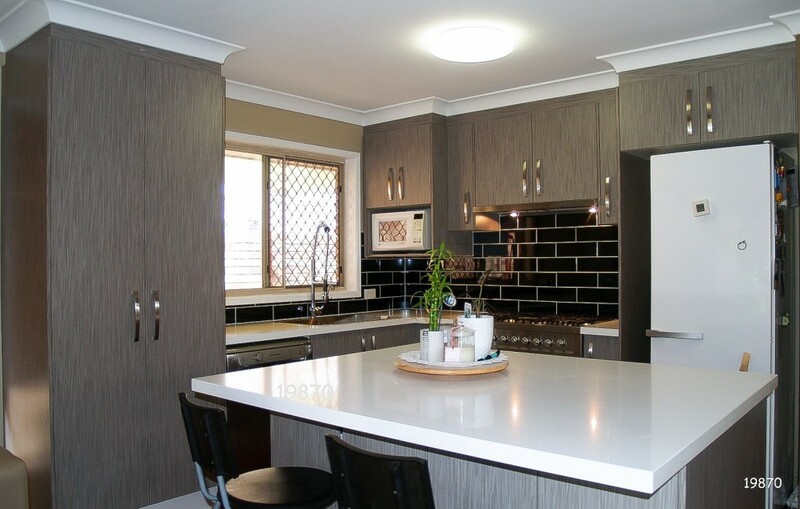 As a Brisbane kitchen renovation specialist, I advise taking your time as it is a lot of money you are spending, and you’ll have to live with the design and work in the kitchen for a long time. You should get a couple of designs from other kitchen firms to at least give you comparisons and ideas. I always tell my clients, the more research you do, the better kitchen you will have. This is why I say never, never, rush your decision.